Athens GA child photographer Heather Larkin has been in business for 15 years photographing kids, boys, children, girls, babies, babes, bebes, infants, newborns, toddlers, teens, teenagers, and adolescents. Photographing children has many challenges, mainly knowing how to use he camera to capture the child's personality while still making it fun for the kids. 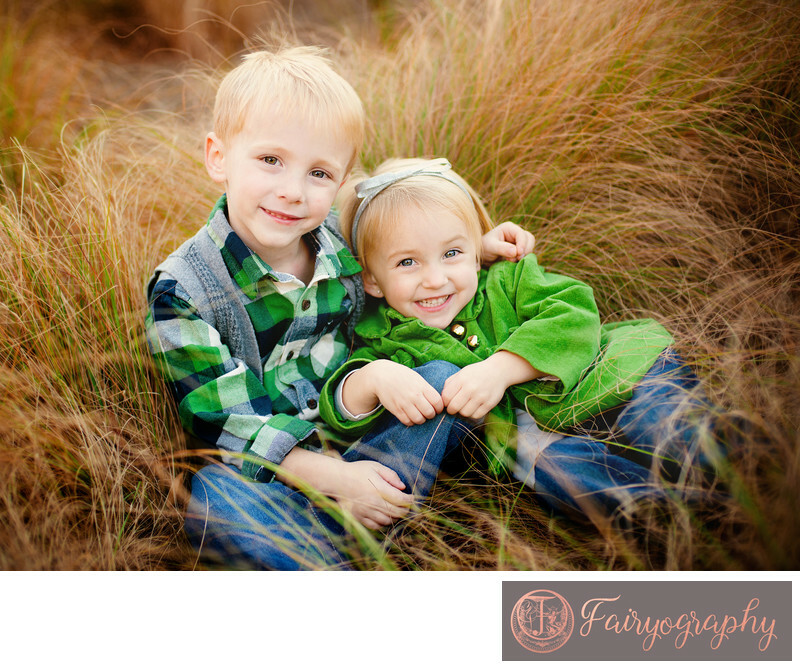 As a preschool teacher before her career in photography, Heather knows how to interact with children so that every photo session is fun. You'll receive photos you can truly treasure. In the city of Athens Georgia, Heather has been known to photograph children and kids at the arch, her photography studio, the botanical garden, UGA, University of Georgia, five points, the amazing downtown athens historical district, thomas peach orchards in watkinsville, memorial park, ben burton park, the gorgeous founder's garden, north campus, urban chase park warehouses, and beautiful ashford manor. Photography is a very important service that provides photographs, images, digital files, negatives, proofs, prints, and portraits. Clients use these photographs for albums, framed portraits, paintings, wall galleries, social media, websites, headshots, and canvases. Heather also travels, providing photography to clients in Atlanta, Seattle, Austin, Portland, and New Orleans. Heather also does in-studio photography with lights. Location: Botanical Gardens, Athens, GA.
Keywords: Botanical Garden (117), Siblings (147). 1/320; f/2.2; ISO 250; 50.0 mm.